Why did you send her home alone? 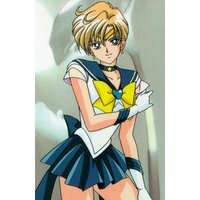 Sailor Uranus is a character from the anime Sailor Moon S.
Haruka Tenoh known as Amara in the US dub. 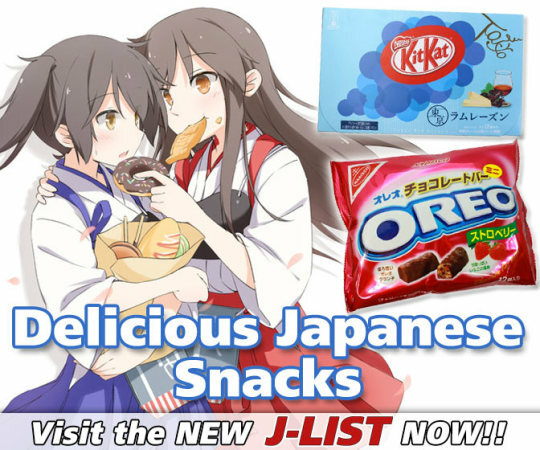 Haruka is a masculine female and is often mistaken for male. Haruka is also a big flirt and enjoys teasing the pretty girls. Michiru Kaioh is Haruka's Girlfriend, they were made cousins in the US dub. 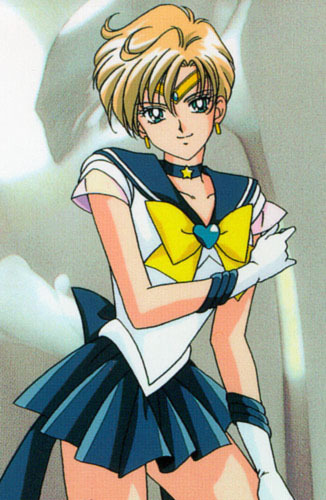 Haruka is Sailor Uranus the sailor soldier of the sky. Haruka, Mihciru and Setsanu raise Hotaru in the last season of Sailor Moon.